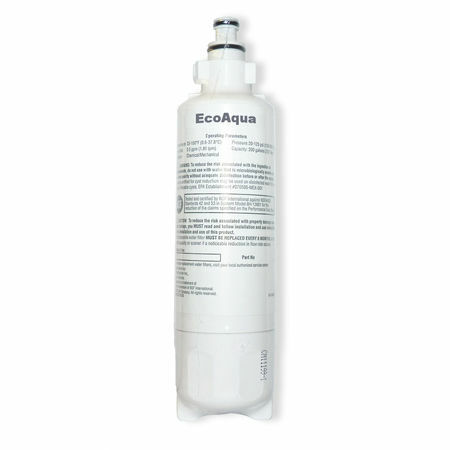 Eliminate chlorine and odour taste from your drinking water, as well as preventing build up from limescale and scum in your kettle. 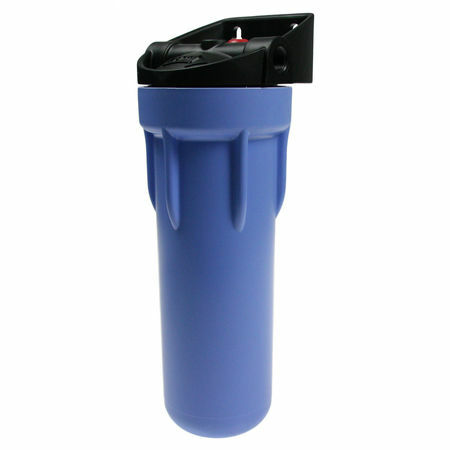 Install one of our drinking water filters, saving you money and being a healthier option to bottled water. These are compact and have been designed to fit under a kitchen sink. 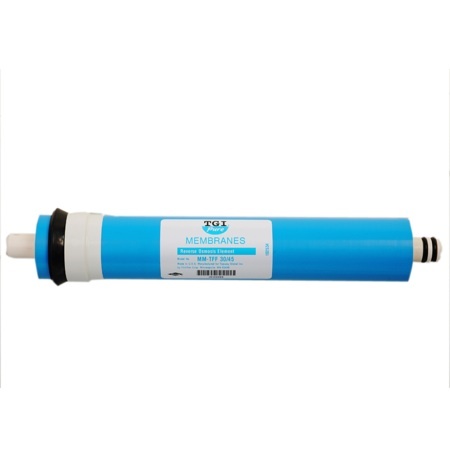 Whether fitting a water softener filter or cartridge within your refrigerator or your water filter system, we promise to offer only the best quality range. 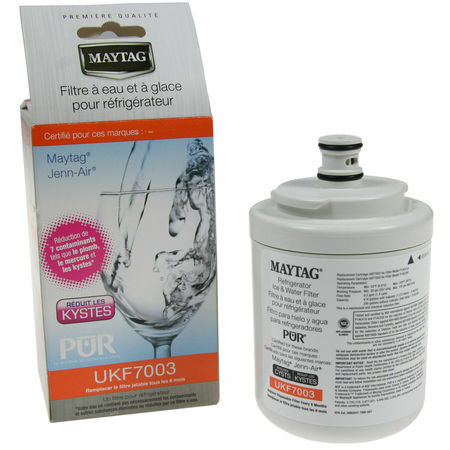 Not only this, but we ensure we supply a wide scope of filters and cartridges to ensure every model is catered for. 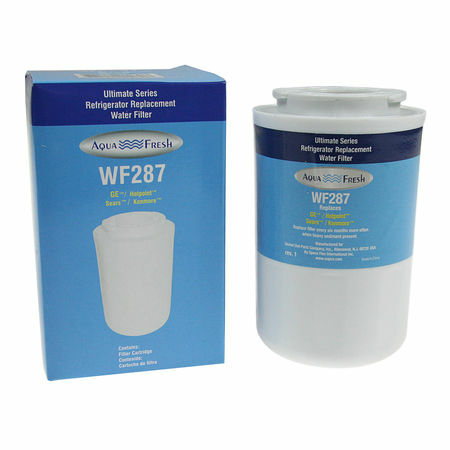 Please note when purchasing a water filter we supply models that are compatible with your existing tap. 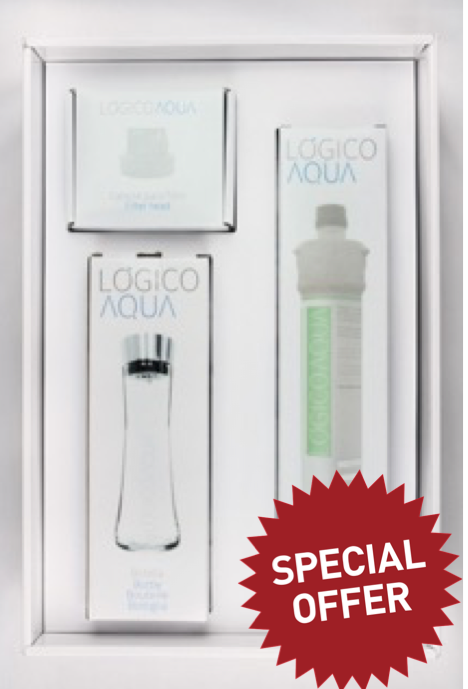 Although a full range of taps available to purchase are available on our website. NB. 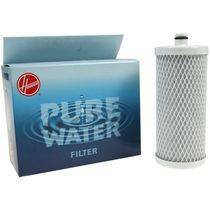 We recommend all filters should be changed 6 monthly. 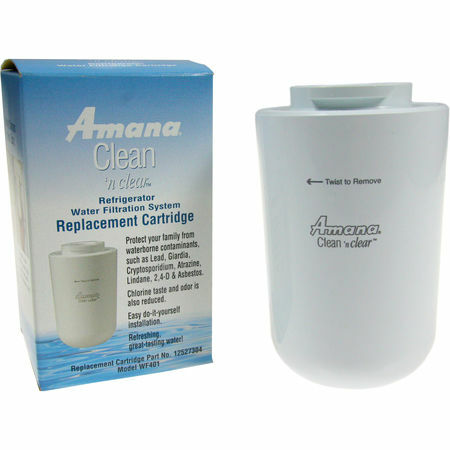 Compatible Water Filter for Panasonic NRB53V1 / NRB54X1 Fridge Freezers. This is a compatible Filter. This will fit all Samsung fridges using either the DA29-00003A/B or the newer DA29-00003G cartridges. 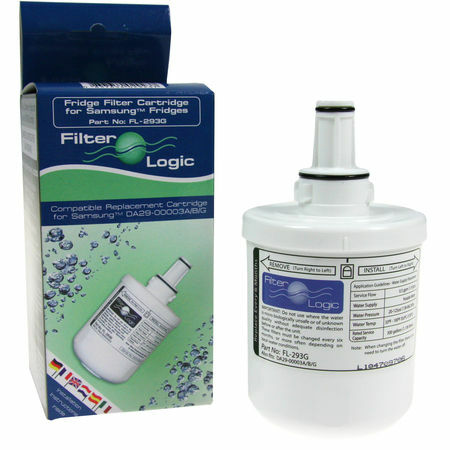 This is a compatible Lg Fridge Filter – The Lg Fridge Filter LT500P cartridge has been popular in recent models of LG fridge, as seen in our Lg Lt500p reviews, following the trend of many other fridge companies in moving towards internal filters. 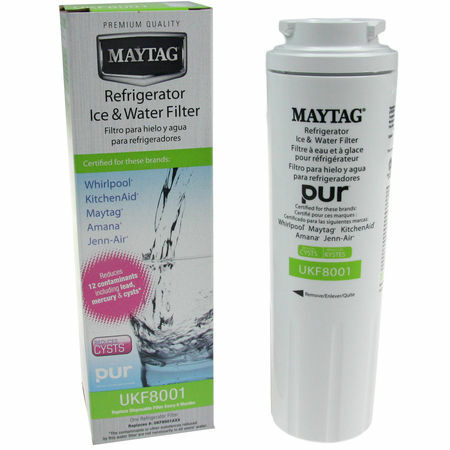 Easy to change and alleviating the need to shift the fridge to replace a filter located behind it. 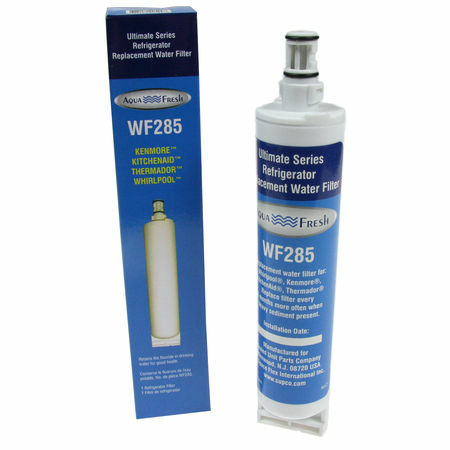 This is a compatible Filter – The GE MWF cartridge superceeded the popular GWF a couple of years ago – basically if you have a GE Fridge which has a cartridge fitting inside the fridge compartment itself, then it will be this cartridge that fits. 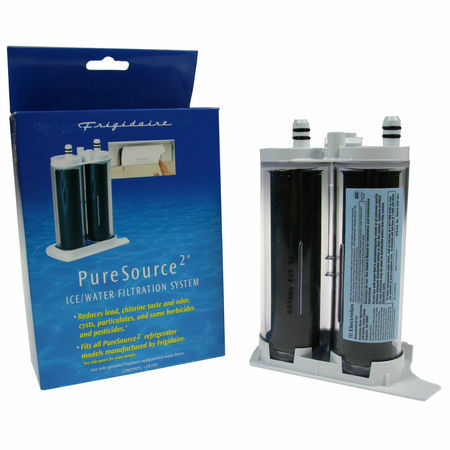 This is a compatible Filter – For Whirpool fridges that have cartridges fitting in the base grille. Compatability list: Fits Electrolux EML6298K3 FRS23KR4A, FRS23R4A, FRS26R2A, FRS26R4A, FRS26HR4A, FRS23R3A, FRS26KR4A, FRS26R3A, FRS26RBB, MRSR25V4A, MRSR25V5A, MRSR258A, MRSZ28X8A. Designed to fit the FRRC25V6DW and FRRC25V8DS American-style refrigerators currently available in the UK. This cartridge also fits most Electrolux & AEG models which are actually manufactured by Frigidaire. If your fridge uses the twin pod Frigidaire NGFC2000 cartridge this will fit. Whirlpool/KitchenAid/Maytag/Armana/Jenn-Air (Photo for illustration only). 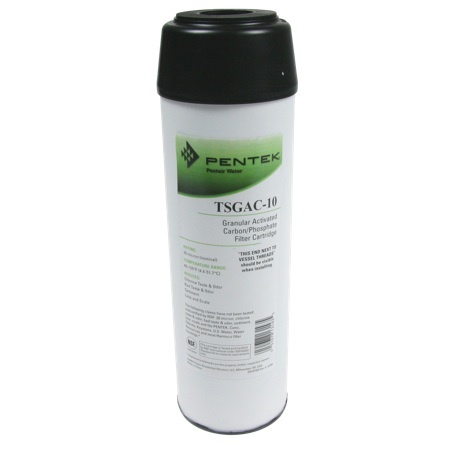 Thinfilm Membrane with 50gpd (US) capacity for use with 3 and 4 stage RO systems. 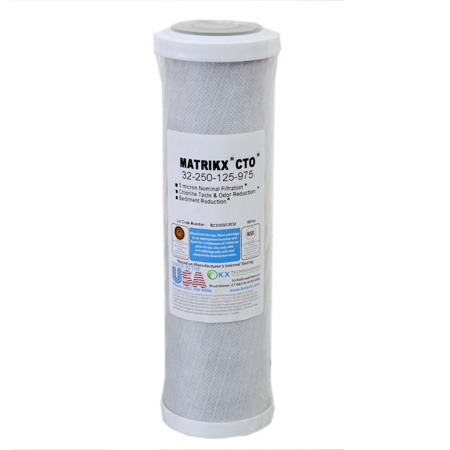 Thinfilm Membrane with 35gpd (US) capacity for use with 3 and 4 stage RO systems. 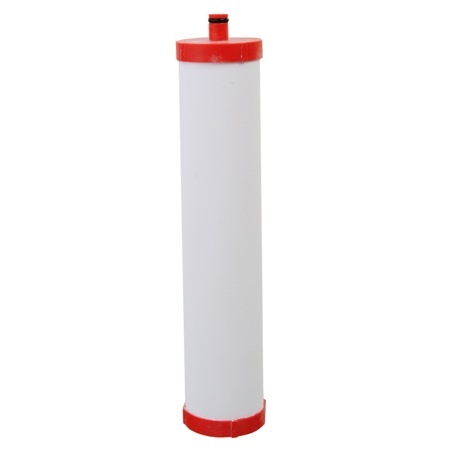 5mic Carbon block filter – 9.75″ x 2.27″ for dirt & sediment, chlorine taste and odour.Chlorine reduction – 22000 ltr @ 3.8 lpm.To fit Pentek style housings and 3 and 4 stage RO systems. 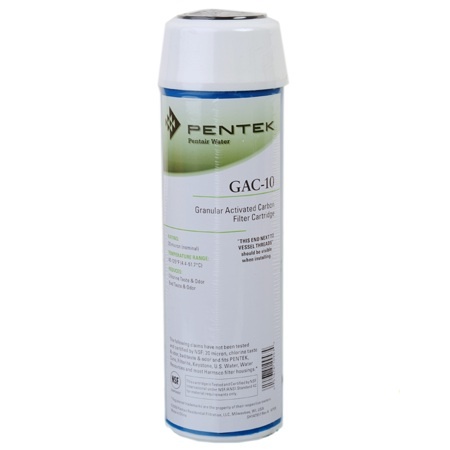 10” filter, 20mic for Chlorine taste & odour and Scale reduction.Chlorine reduction = 15200 ltr @ 3.8 lpm.As the GAC with the addition of FDA grade phosphate crystals to reduce scale deposits and rust stains to protect fittings and appliances.To fit Pentek style housings and 3 and 4 stage RO systems. 10″ Filter, 20mic for chlorine, taste and odour reduction.18900 ltr @ 3.8 lpm.To fit Pentek style housings and 3 and 4 stage RO systems. 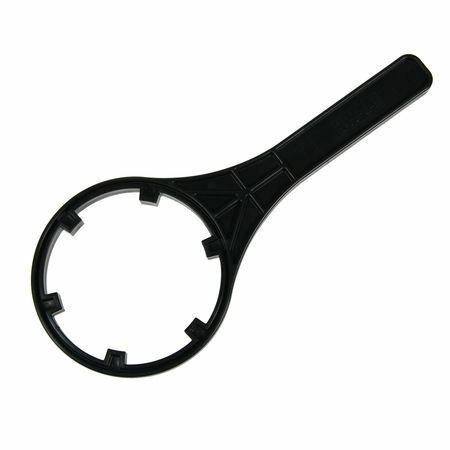 Use to remove the bowl from Pentek slimline housing. 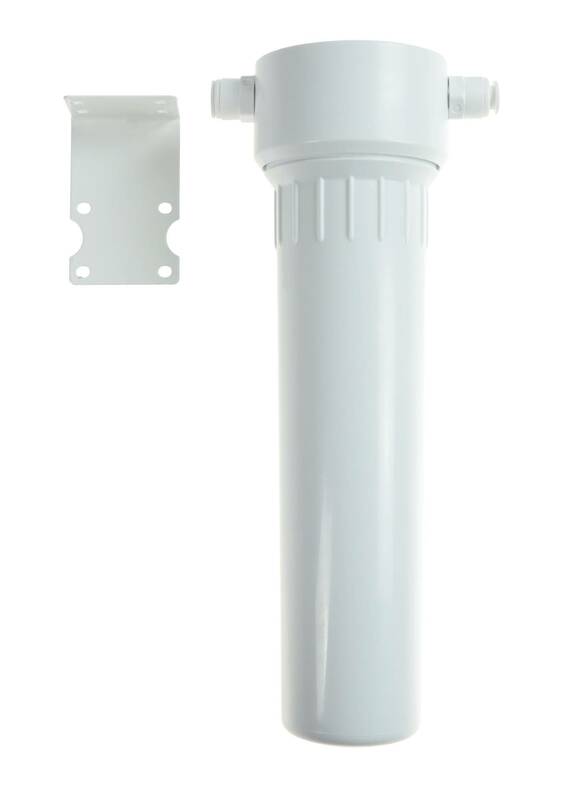 For use with Pentek & Matrikx filters – Integral bracket c/w pressure release & 3/8” bsp female ports for inlet/outlet. Connectors sold separately. 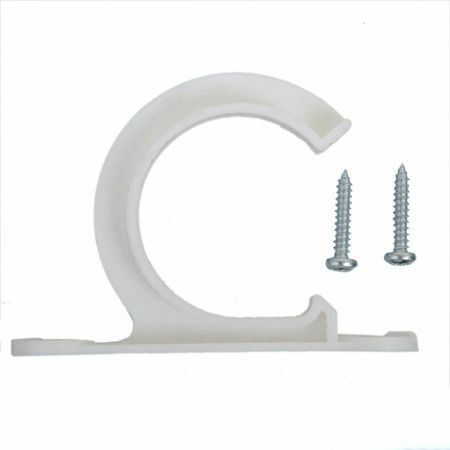 To fit G3080 – HIP Housing and Doulton HIP & HIS housings. 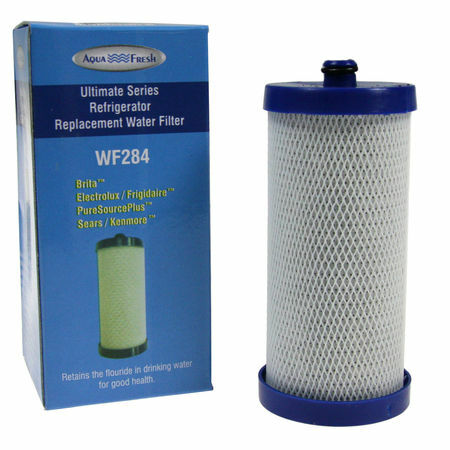 For use with our G1328 In-Line filter.